Paragon Hard Disk Manager 17 Advanced 17.2.3 » Шумак Инфо - Есть всё. Фильмы. Сериалы. Программы, софт, музыка и книги. Paragon Hard Disk Manager - это многофункциональное и удобное решение, осуществляющее полный цикл обслуживания жесткого диска. С помощью этой программы вы сможете управлять процессом загрузки, производить разбиение диска на разделы, проделывать операции копирования и восстановления, обеспечивать безопасность системы и данных, выводить диск из эксплуатации. - New! User interface color scheme, intuitive controls, and comprehensive UX improvements. - Perform a surface test to identify bad sectors. - New! 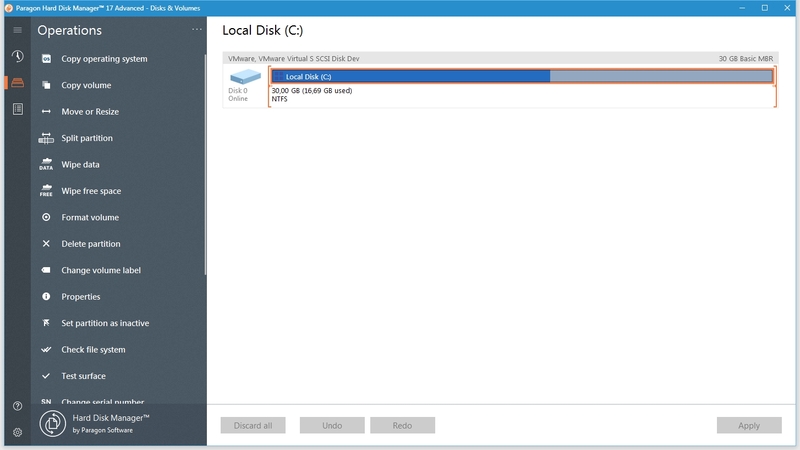 Disk Cloning for easy system migration — Create an exact, uncompressed replica of a system hard drive on another drive, saving migration time and effort with greater OS portability. 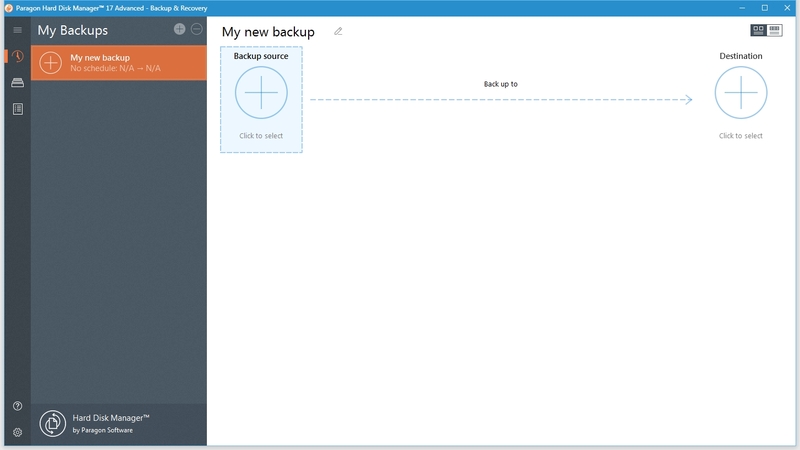 Backup & Recovery delivers smart, automated backup strategies and system recovery management. Partition Manager provides hard disk storage organization and optimization. 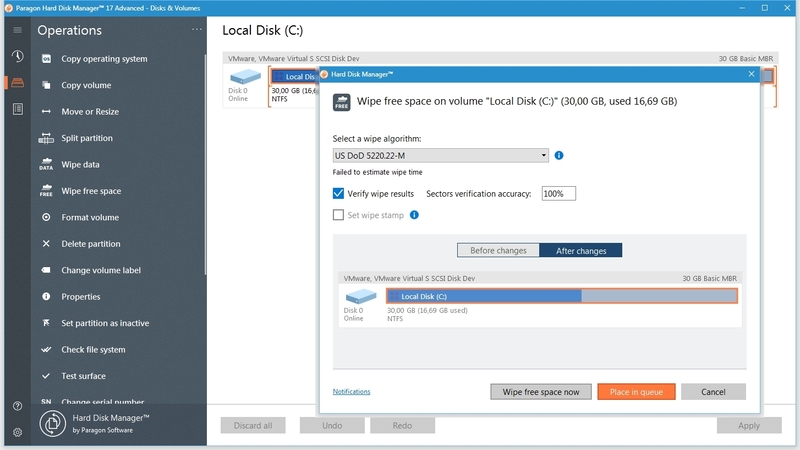 Whenever internal drives run low on disk space due to multiple partitions accommodating different systems and data types, this feature resizes partitions to maximize available storage capacity.